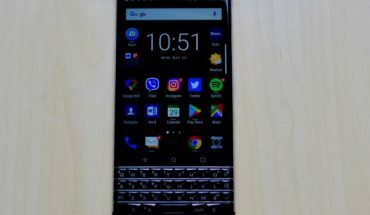 Featuring the same general shape and design as the KEYOne, the BlackBerry KEY2 is a lighter, more chiseled and stylish device sporting a new QWERTY keyboard and dual-cameras. Starting on Dec. 1, carriers will no longer be able to sell smartphones locked to their network, potentially opening up a stagnant wireless market in Canada. 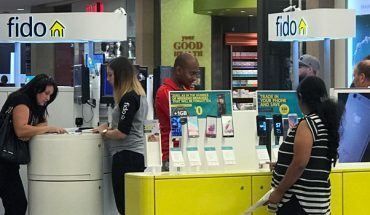 If it does make it easier to leave from one carrier to go to another, will Canadians take advantage of the opportunity? The BlackBerry KEYone is designed for productivity and messaging. 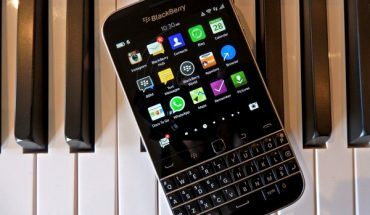 Android 7.1 coexists nicely with BlackBerry’s own apps. DTek ensures the phone is secure and encrypted, BlackBerry HUB funnels all your messaging and social media into one smart app and other apps (Notable, Password Keeper, Contacts, Tasks and Workplaces) are truly useful. 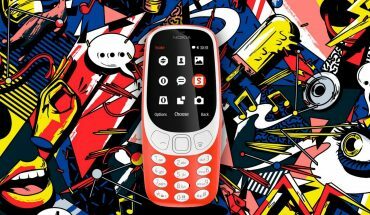 Nokia is back and released a variety of devices, including some Android handsets, but it’s the colourful Nokia 3310 feature phone that grabbed all the attention. 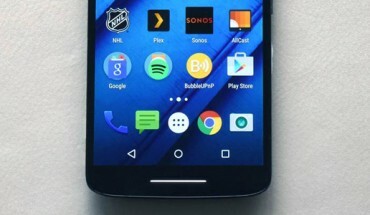 Is this a sign of smartphone fatigue? A reaction to the expensive, overpowered and increasingly complex (not to mention large and unwieldy) flagship smartphones that cost more than some laptops? 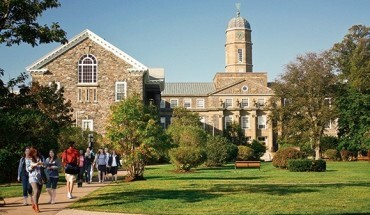 As powerful and capable as customized mobile safety apps can be, it is surely a matter of culture and attitude as much as infrastructure and technology that must be changed if there’s any hope of reducing and eliminating sexual assault and violence on campus. 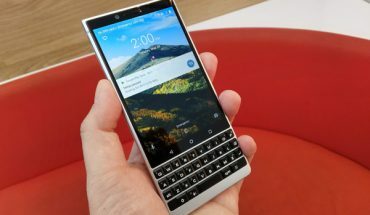 We all have memorable BlackBerry devices, these are some that changed the way people used their technology by making it more personal and portable and kickstarted the idea that smartphone were more than communication devices but were extensions of our work and personal lives. Smartphones are pretty expensive when looking at the higher end of the scale, but the majority of handsets available are either in the mid-range or lower. Despite not having the hype or specs of more popular models, their sophistication has grown to a point where they are not only serviceable, but also reliable and robust. 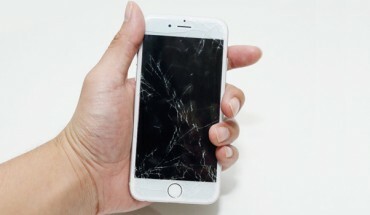 A broken and damaged smartphone is less an annoyance and more an imposition on daily life, given the impact handsets have nowadays. The top carriers have expanded their warranty programs in covering these cases, and here is how they compare.